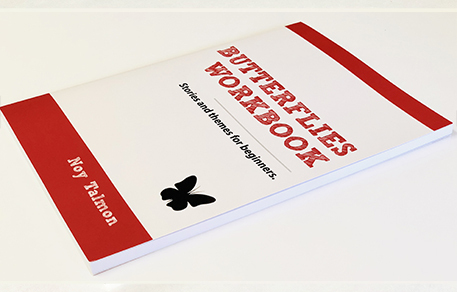 The butterflies group is our beginners level and it is divided into two levels, those who need a review of the first building blocks: letters, phonetics and vowels and those who are ready to read and enhance their fluency. 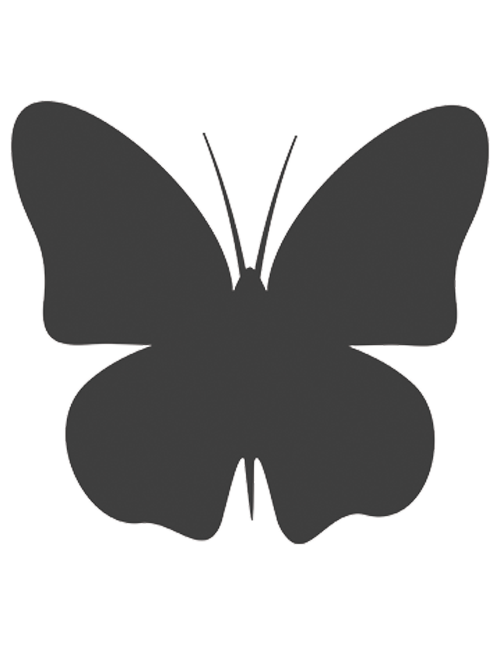 The butterflies group has our beginners' stories that include vocabulary based on categories, gaining confidence in speaking and writing. 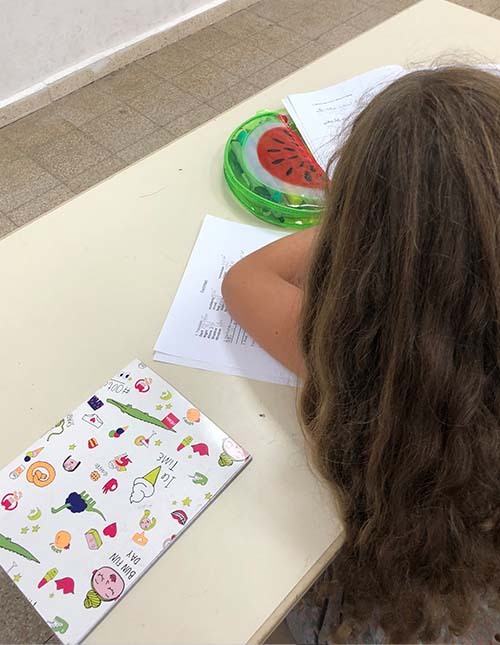 The overall idea of the group is to create a strong base for the English language and prepare our pupils to further challenges and to the next level. This level thoroughly review the ABC, phonetics and vowels and guarantee that they have the proper pronunciations and comprehension of them all. The vocabulary is taught through different activities and "unseens". The best way to learn vocabulary is by using it in categories and applying it. Our butterflies learn to apply their new words in speech and writing. We use our special technique that advances our pupils confidence and abilities. The butterflies group has a textbook that includes a review of letters, phonetics and vowels which are important pre-reading blocks. The butterflies then begin with our four stories which ingrain the basic vocabulary of the English language.Pupils also learn different vocabulary through categories and further stories in the textbook.